With tranquil mountainous landscapes and streets lined with traditional Japanese-style houses, Gifu makes you feel as if you’ve stepped into the Japan of old. Throughout the prefecture, there are countless natural fountains pouring out mineral-rich, bubbling-hot water, making it a veritable hot spring paradise. And traditional crafts have historically been a central and thriving part of Gifu’s culture. 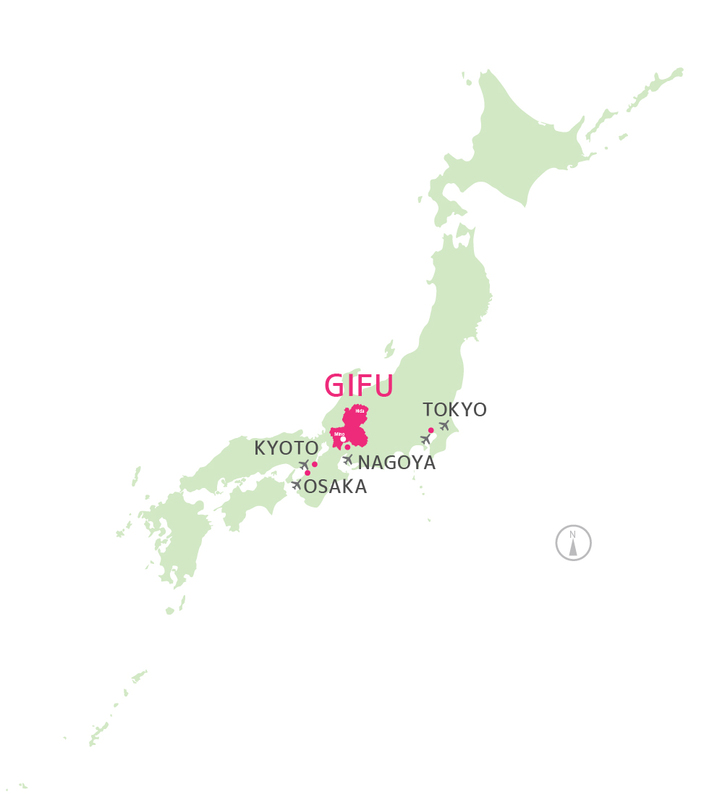 All this and more make Gifu a distinctly “Japanese” destination, one that we are proud to introduce to you here!